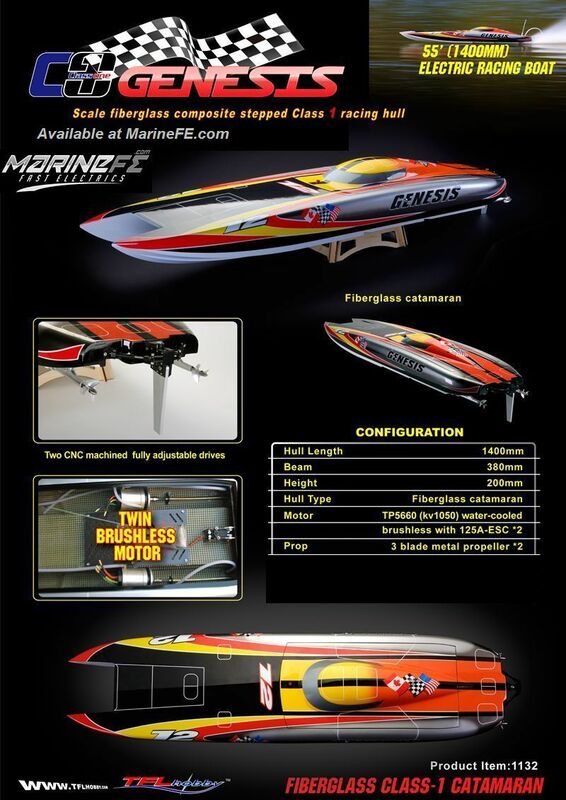 The Genesis 56″ Cat is the Big Cat of our line, Equipped with Pro Marine 300A ESC’s that can accommodate up to 15s ! 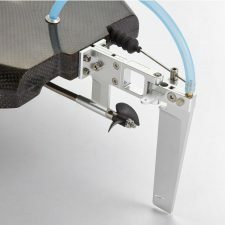 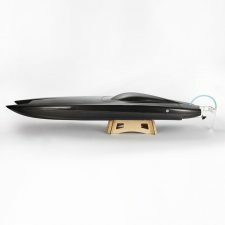 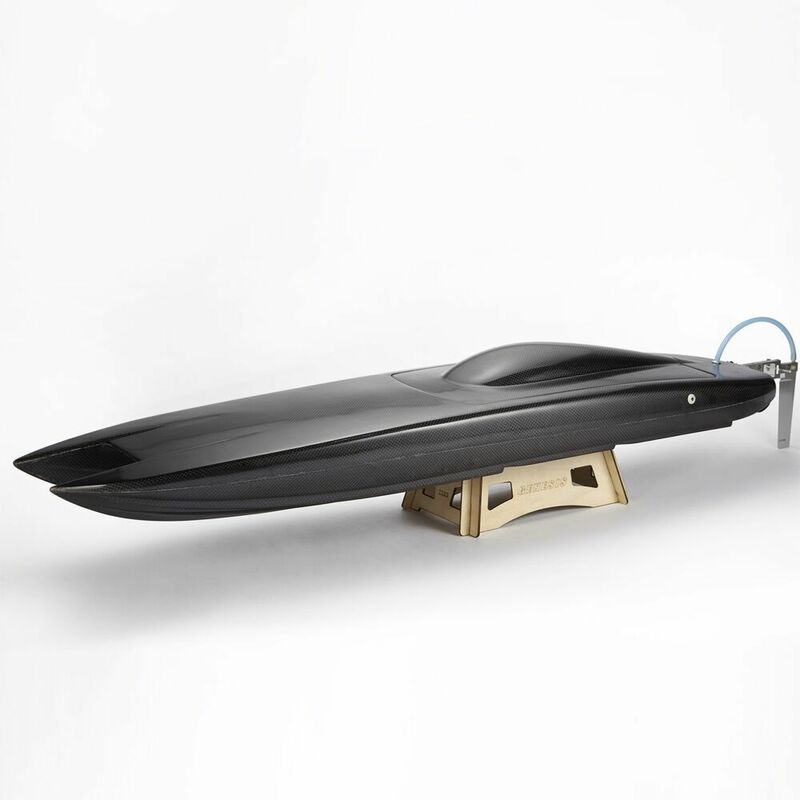 Offshore Rudder system ensures precise control at all times. 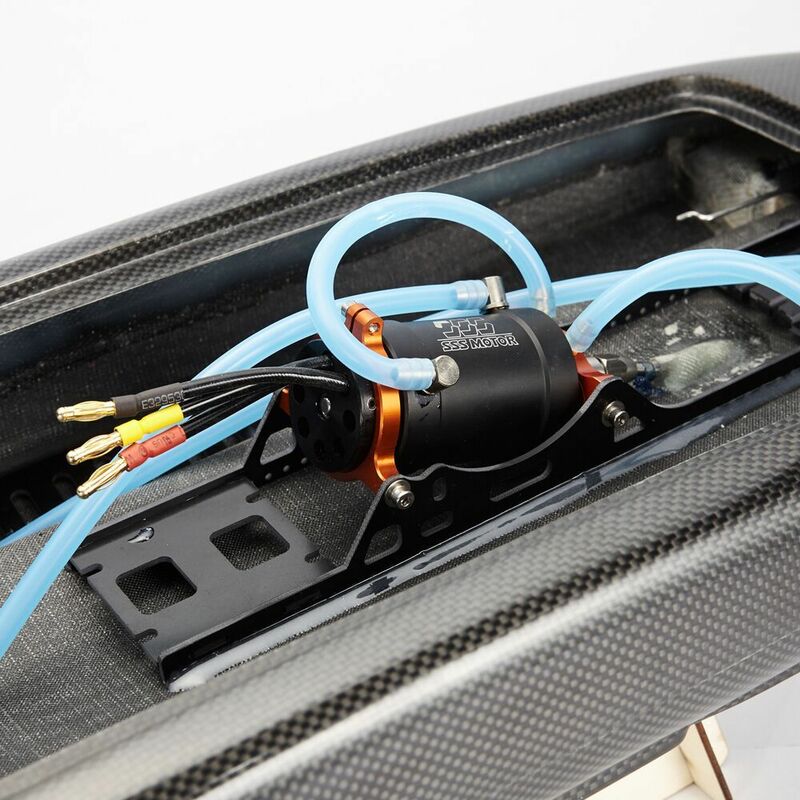 Made of Hand laid CarbonFiber with all components installed, Just add receiver and battery packs. 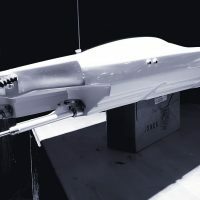 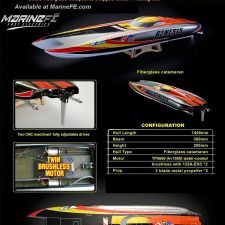 This boat is capable of very high top end speeds and will handle just about any condition of race water you throw at it! 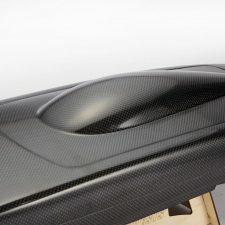 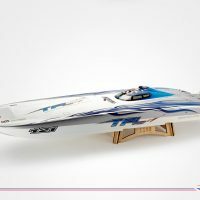 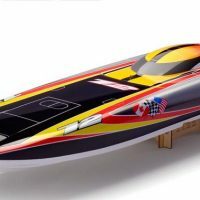 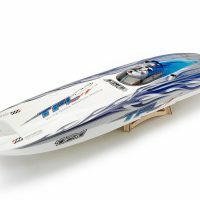 Be the first to review “TFL 56” 1420mm Genesis 100% Carbon Fiber Stepped Hull Cat With 5684 Motor 300A ESC” Click here to cancel reply. Genesis / Twin Motor / Catamaran / ARTR with 180amp ESC.